One major reveal has been that Vincent Prices’ daughter, Victoria Price, will be coming over to mark what would be his 100th Birthday this year. Several other spooky events such as live music and special screenings, should make this an exciting occasion. Fortunately, I managed to grab a season pass, and will be hoping to cover as much of the festival as possible (if my studies don’t cover most of the screenings) so keep an eye out for some more coverage soon for more details before and during the festival. The National Horror Festival of Wales is November 8th-13th, 2011. 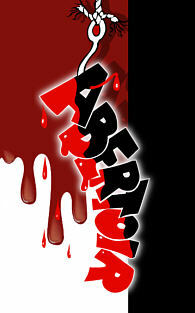 Comments for Abertoir: The National Horror Festival of Wales are now closed.